Black Oak Pumpkin Ale is a seasonal favourite of mine. It’s no secret that the subject of Pumpkin beer tends to be divisive among beer drinkers. There are some who wring their hands anxiously as autumn approaches, eager to get their lips on a bottle simmering with cinnamon and notes of nutmeg. On the other hand, there’s the “serious” beer drinkers, who scorn the fall-flavours and see it as little more than a trite marketing gimmick. But who’s right? I like pumpkin beer. Not all of it, just as I don’t like every IPA. But some, and enough for me to defend it as a style. Some beer writers claim that Pumpkin Beer is “objectively bad,” which I think is a risky and hard to justify statement. In truth, spiced beers tend to be less popular than their regular kin, but a good spiced or flavoured beer (I’m thinking of the wonderful Gruits being made by Beaus) are an interesting expression and sometimes delicious. Pumpkin Beer uses “fall spices” to achieve a flavour people have begun to associate with pumpkin (like in everyone’s favourite latte.) And in many cases they use real Pumpkin, too. It’s a neat seasonal expression, so why the hate? Part of the problem, I think, is the use of the term “Pumpkin.” Many Pumpkin Beers are liberally spiced but barely gourded. Some see this as inauthentic. However, the use of Pumpkin in the beer varies by company to company. Want more fruit than spice? Do your homework and find a beer that liberally uses real Pumpkin, rather than writing off an entire style. There tends to be an unspoken rule among craft beer enthusiasts that BEER comes before BUSINESS. Many hard-core drinkers see the autumnal Pumpkin Beer rush as nothing more than cashing in on a foolish public, eager to jump on a seasonal bandwagon. Well, duh, that’ exactly what’s going on. It just doesn’t mean breweries are putting out bad beers on purpose — merely leveraging a ripe time to make a unique style. No one is gnashing their teeth every summer when the Summer Weiss hit the shelves, so why the Pumpkin hate? Truthfully, I think there’s a bit of elitist culture that kicks up the Pumpkin Beer knocking. I’ll be the first to condemn a Macro lager, but I don’t feel compelled to dislike some of the good Pumpkin Beers I’ve had. Marketing gimmick? Maybe. But I trust my favourite breweries, who craft wonderful beer year-round to put out a beer worth drinking come fall. If you don’t like it, that’s perfectly fine. It leaves more for me to sip slow. 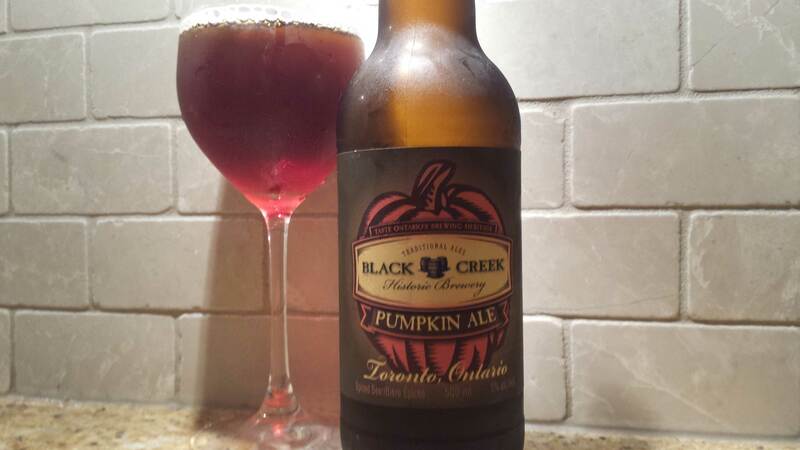 Check out my list of favourite Pumpkin Beer here.